What I really like about IoT is the broadness of the topics it spans. Conversations move across planes, trains, and automobiles as well as everything on and in-between them faster than John Candy. This brings me to Spirent’s booth at the recent IoT World conference which contained an avocado tree. Spirent offers IoT connectivity and a subscription management cloud service. Although any SIM will do, Spirent champions technology for embedded, programmable SIMs. 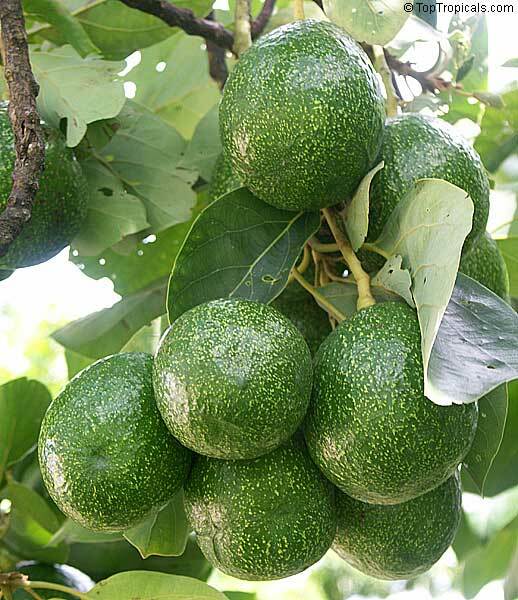 Most avocados in the US are grown in California, and they’ve been severely hurt by drought. Many farmers are responding with higher density farming. Technology can help, but farmers are reluctant to invest in new technology. However, this time the farmer is also a Senior Solution Manager at Spirent who just happens to have 900 thirsty avocado trees on the side. This created a perfect proof-of-concept opportunity. Within the potted tree in the booth was a sensor, radio, and lithium polymer battery. It was illustrative of what the farmer installed throughout his orchard. The sensor monitored soil moisture at 8″ and 24″ depths. This enabled automation of when to water – and stop watering – by micro zone. The irrigation system is also controlled remotely. Each sensor has a LoRa unit that transmits data wirelessly over a low power, narrow-band signals to a gateway which then sends the data over a cellular 3G uplink to a cloud-based service. Spirent posted a video that describes it better than I can. The result was a 75% drop in water consumption. Long term, as Kurt’s trees mature, he expects an average reduction of 50%. This is just one hobbyist farmer. Realistically, IoT will change agriculture on a large scale. IoT sensors in agriculture will be used to monitor nutrients, fertilizers, insects, weather, and other factors as well as provide harvest signals. This farm of 900 trees was split into watering zones, but conceivably a system could be designed for each individual tree. Is there an ROI? Increasingly so – water is moving from a free unlimited resource to a precious resource. As an added bonus, crops under less stress, such as those from shortages of water and nutrients, offer increased production. See Spirent for additional information on its Embedded Connectivity solution. Dave is an independent analyst focused on enterprise communications. he provides public content on TalkingPointz and other industry websites, and also works with clients directly. Weekly Recap Delivered by Email. You're almost done! Check your email to confirm your subscription. We don't accept or display advertising. Looking for Expert Insight into IoT & EC? © 2019. TalkingPointz is a brand of Buffalo Communications Inc. Web Design by ClickNathan.com. Privacy & Site Map. We’ve got 2077 posts worth of info, 64 reports, plus interviews and podcasts galore. What can we help you find? You want RSS, eh? Well, we’ve got options! Full RSS Feed! I want every post, podcast, report...all of it! Just the Posts, Please. I love your posts.